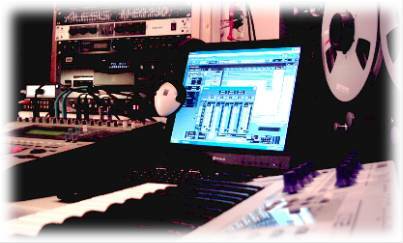 Iona Light's Spiritual Studios is the creative centre for our audio output. 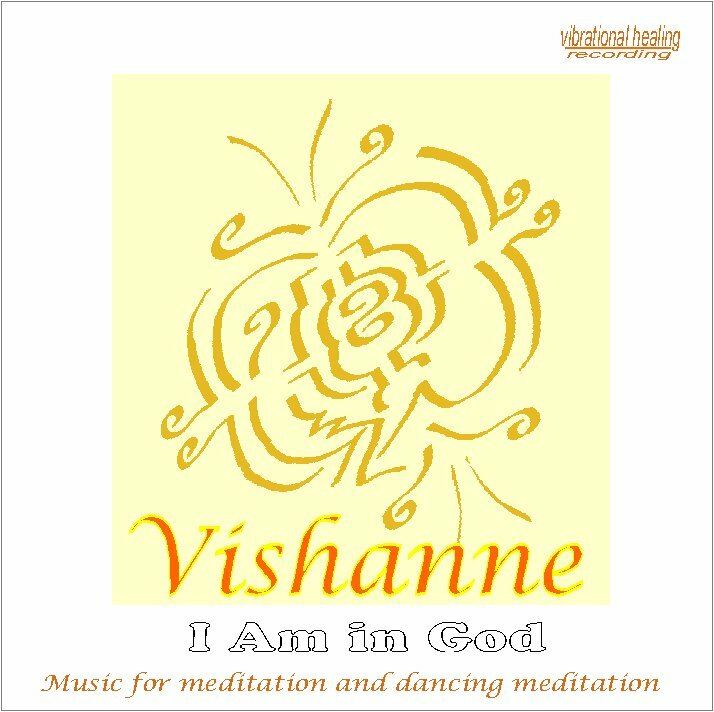 We record and produce a unique range of healing CDs for meditation, healing and gentle listening. 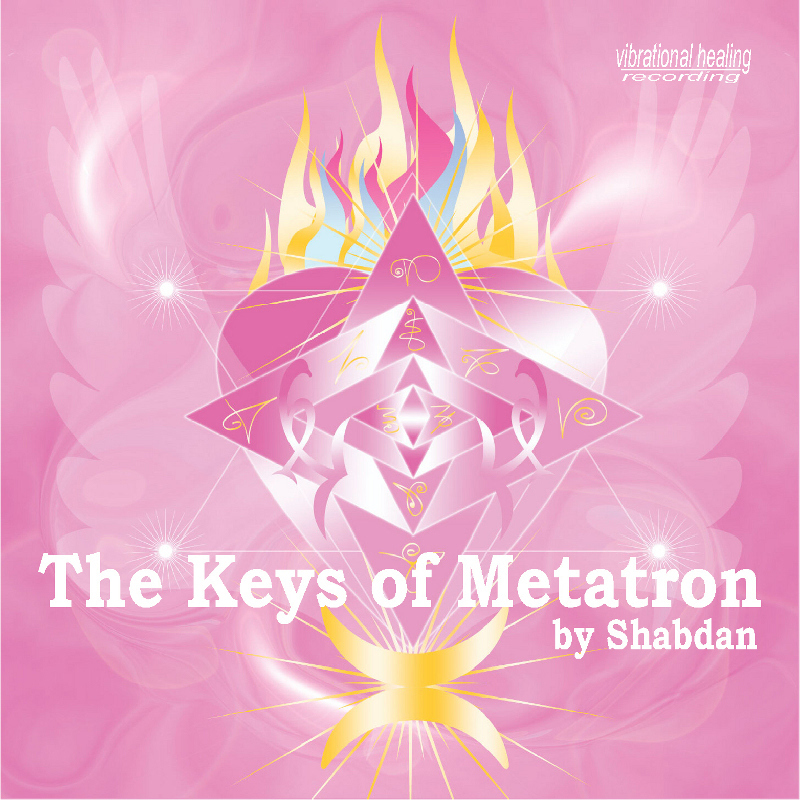 This best-selling album coordinated by Archangel Metatron contains the completion codes for ascension. 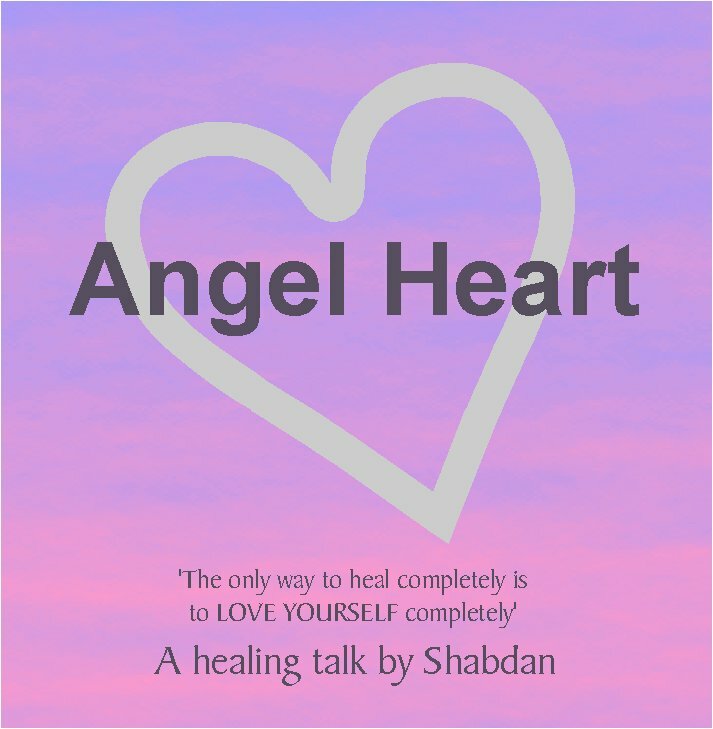 This high-level light language healing CD gently clears the chakras, spine, mind and aura, facilitating the healing journey. 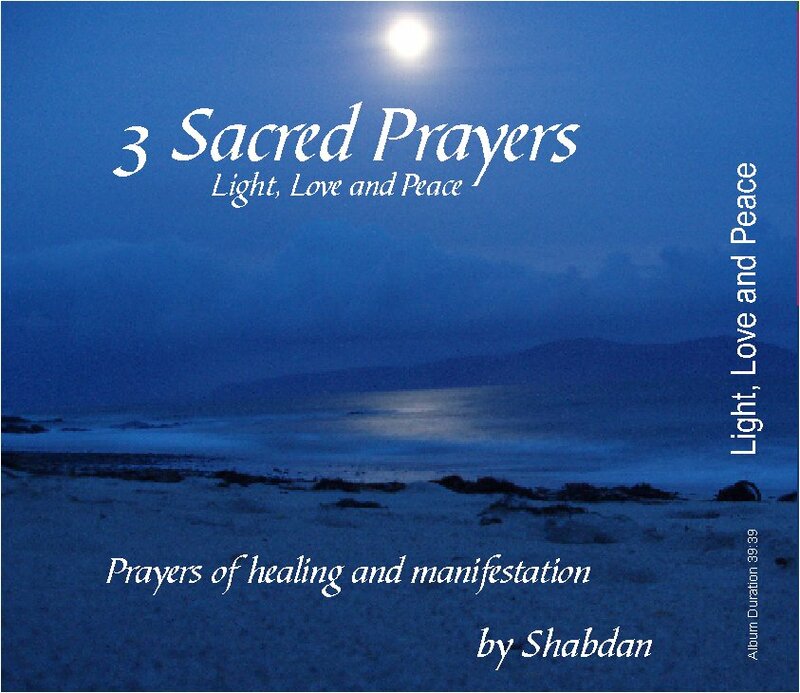 Light language prayers of healing and manifestation, holding the sacred frequencies of Light, Love and Peace. 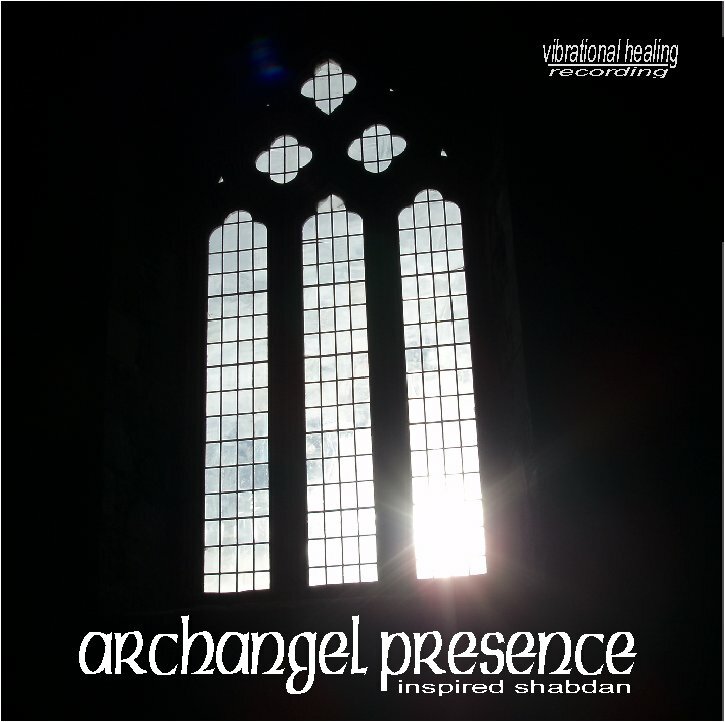 Join the Archangels on the sacred isle of Iona and receive healing through inspired music blended with the sound of the Atlantic energising the island's shores. 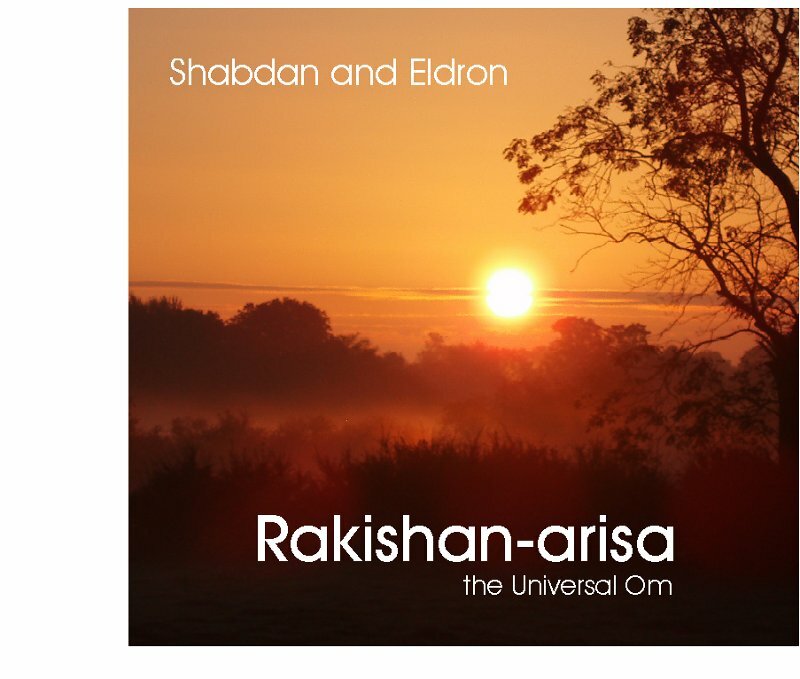 Invoking the Universal OM in music, this CD facilitates energy processing during healing, clearing and meditation. 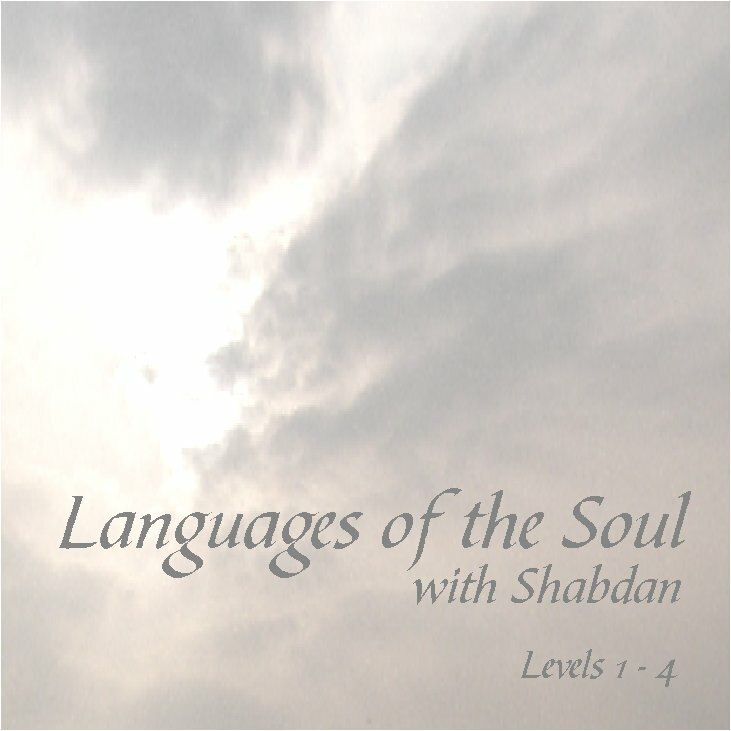 A gentle, meditative music CD based around the frequency of OM and filled with the energy of the Elohim. 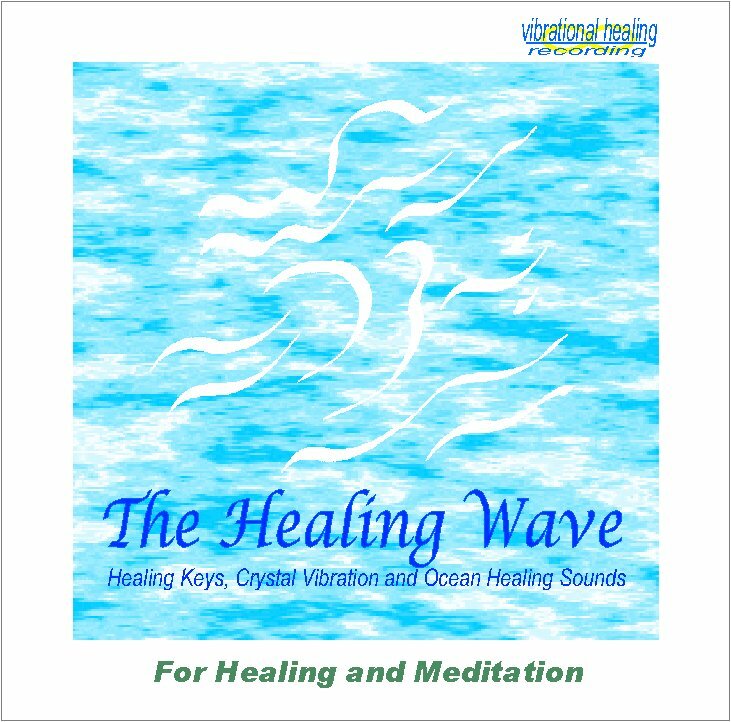 A pure recording of the ocean enhanced with embedded healing keys - great for clearing energy spaces. 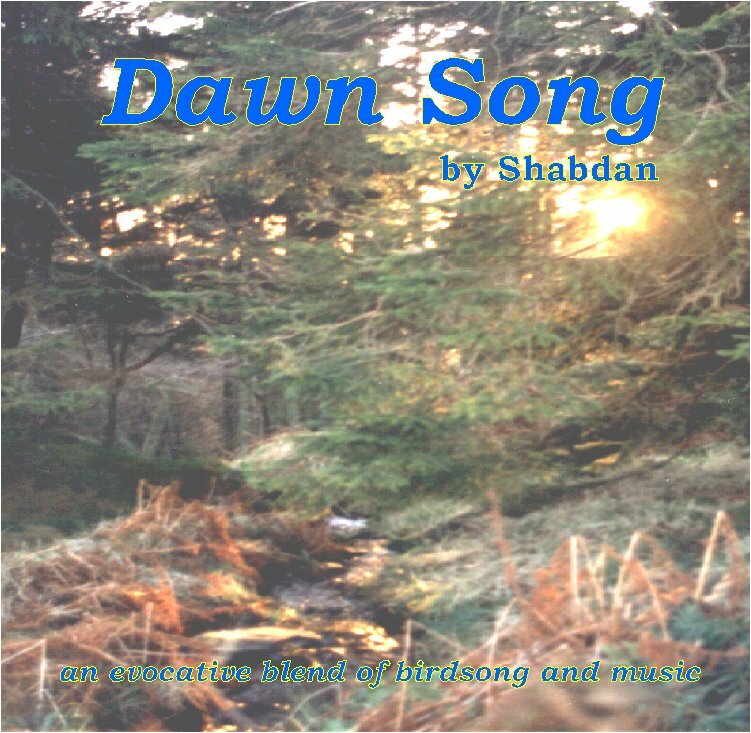 The dawn chorus in the Scottish hills with inspired music added by Shabdan. 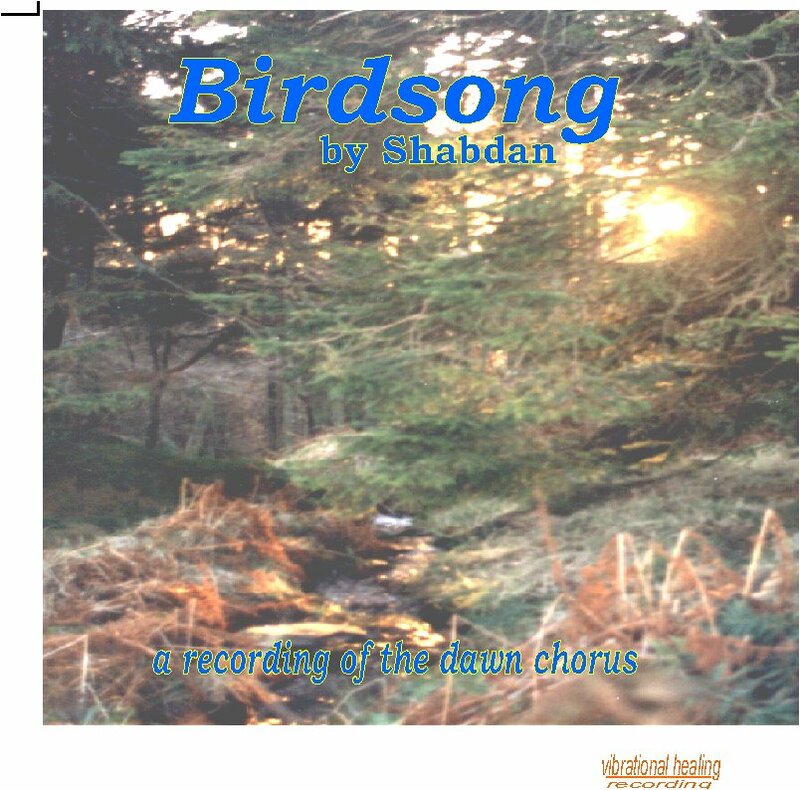 The pure sounds of the dawn chorus in the Scottish hills. 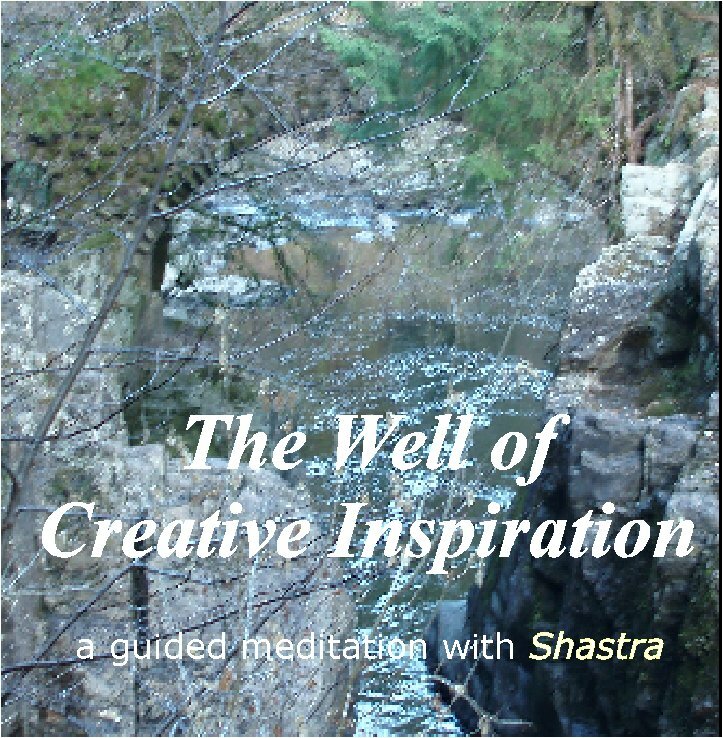 Work with Shastra, Lady Nada, Paul the Venetian and Archangel Jophiel to revitalise your creativity through this gentle guided meditation.